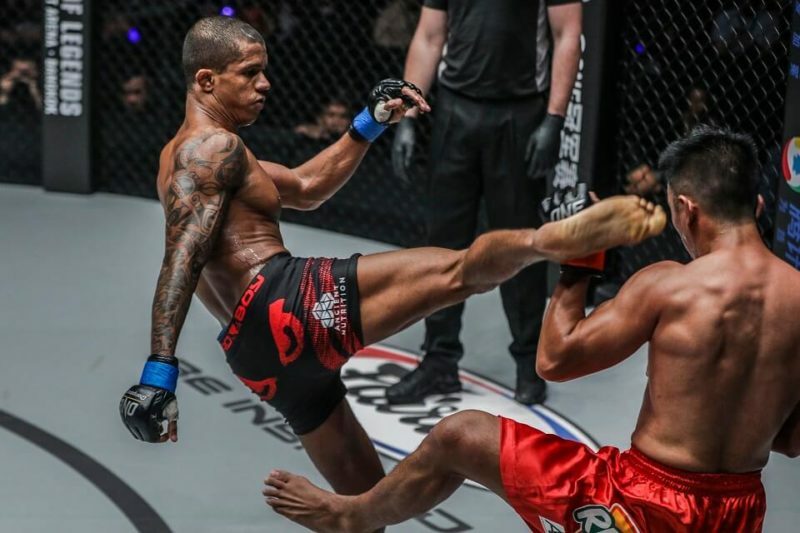 ONE Flyweight World Champion Adriano Moraes is set to defend his title for the first time since reclaiming it in August, 2017. 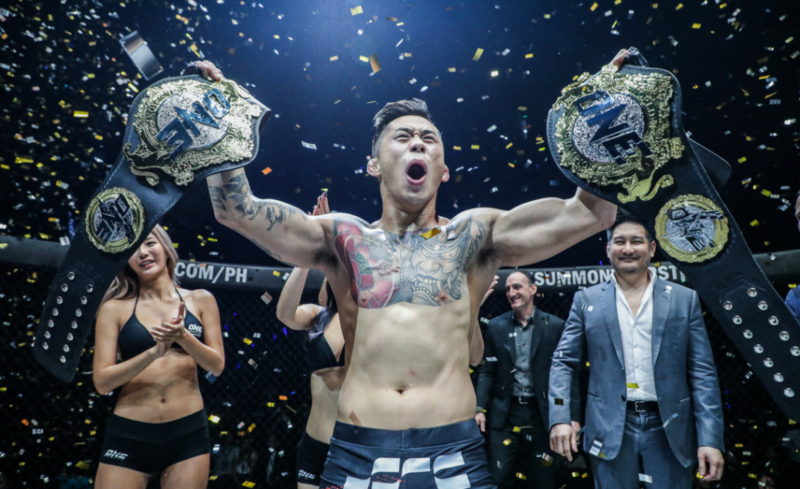 He will defend his title against Danny Kingad in the co-main event of ONE: Legends of the World in Manila, Philippines. ONE: Legends of the World was big enough already, considering the cross-divisional showdown between champions. However, more excitement has been packed into this event with the announcement of this Flyweight World Championship bout. 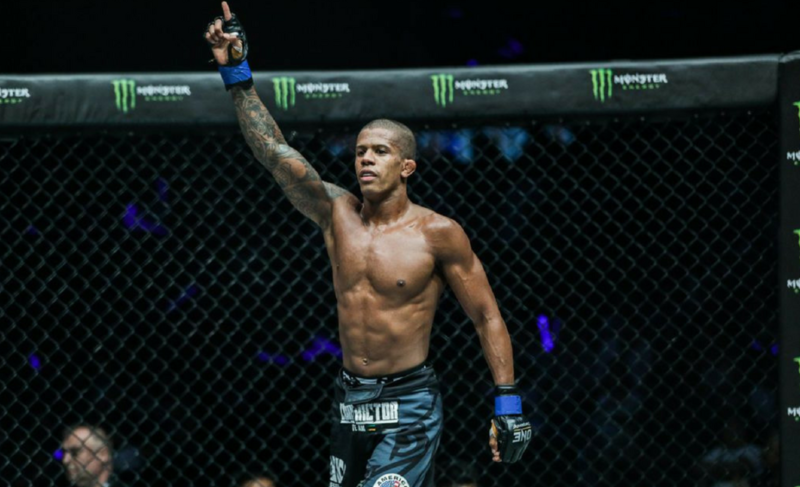 Adriano Moraes recently reclaimed his position as the ONE Flyweight World Champion by defeating Kairat Akhmetov at ONE: Kings and Conquerers in August. After losing his championship to Akhmetov in November 2015, Moraes immediately began his quest of claiming back the title. It wasn’t a smooth process, however. Many thought that Adriano Moraes would run through his next opponent in Eugene Toquero. But, Toquero proved to be quite the challenger. 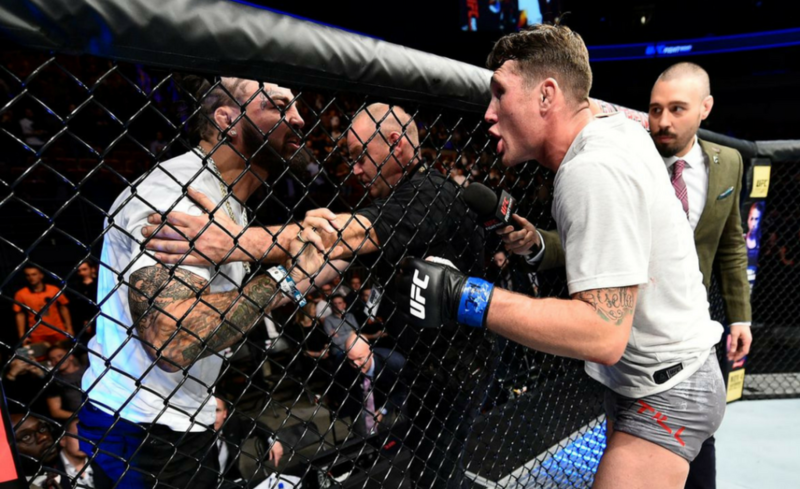 Toquero landed a devastating flying knee early in the first round that sent Moraes stumbling across the cage. 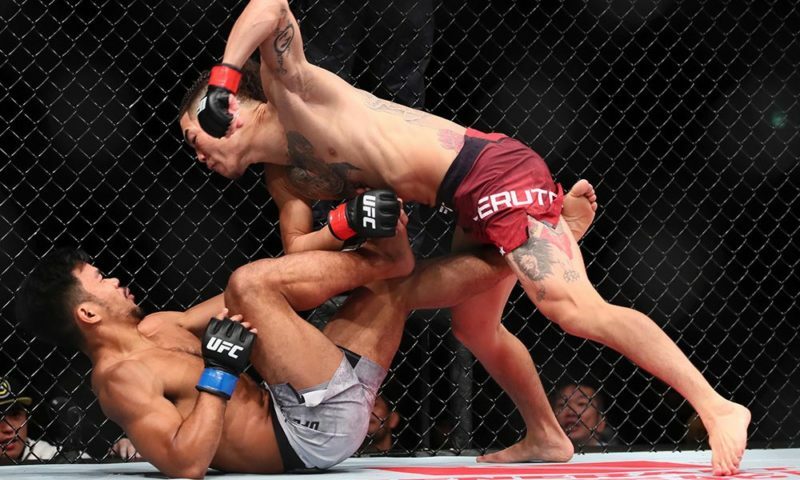 Fortunately for the Brazilian, an injury timeout allowed him to regain his composure before he eventually submitted Toquero in the first round. Despite his involvement in a wildly fascinating contest, it was clear that this wasn’t the type of performance that Moraes was banking on. Once news released that Kairat Akhmetov had injured his back, Moraes’ path back to the ONE Flyweight World Championship became clear. The organization created an interim title in the champion’s absence and this soon became Moraes’ new objective. Determined for victory, there was no stopping Moraes at ONE: Heroes of the World on the quest for the interim title. Moraes navigated a tricky first round with Tilek Batyrov before completely dominating the second round. Moraes went on to win the fight via a perfectly executed back-take and rear-naked choke. The win against Batyrov had set up a rematch with the champion, but this time they were in reverse roles. 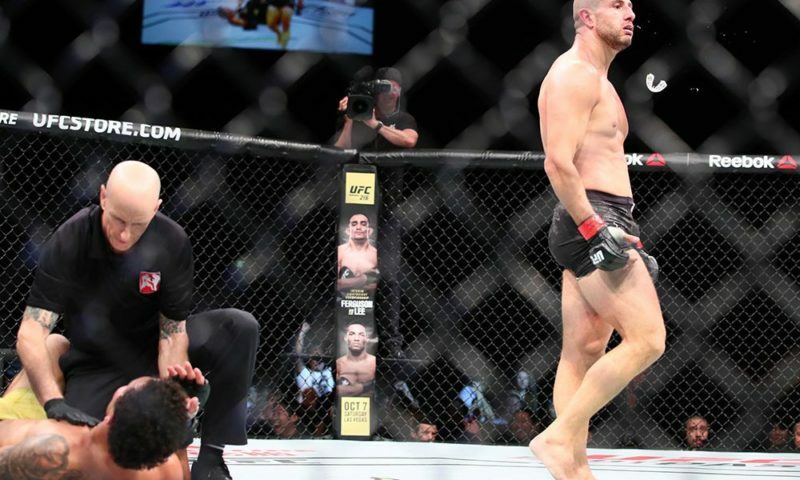 Moraes met Akhmetov again in August 2017 and dominated the champion on the way to a unanimous decision victory. Now, with the title in hand once again, Moraes will attempt his second-ever successful title defense at ONE Championship. 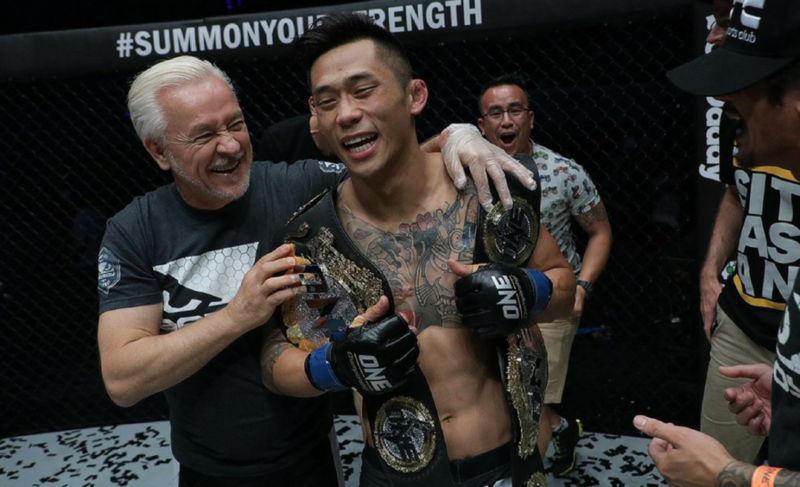 Danny “The King” Kingad has been perfect since arriving in ONE Championship in 2016. In fact, he has been perfect for his entire career and has a record of 7-0 to show for it. His jiu-jitsu has allowed him to easily control opponents once the fight hits the mat. There’s no better example of this than how Danny Kingad handled Eugene Toquero in December 2016. 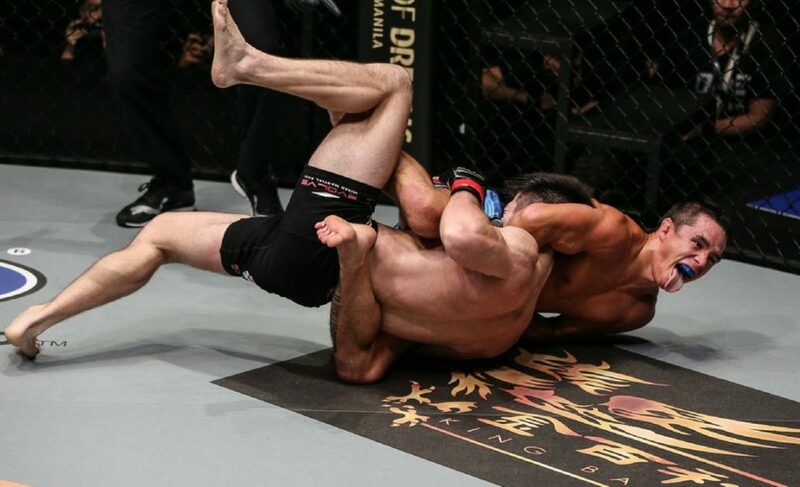 Toquero, a usually dangerous striker (as Moraes had previously discovered), was taken down to the canvas in which Kingad kept him on his back before eventually submitting him with a brilliant armbar. Kingad’s most recent bout against Muhammad Aiman was also a testament to how opponents have struggled with the heavy top pressure of “The King”. Despite winning the standup and grappling exchanges, Kingad fell into trouble in the middle of round three. Aiman locked a tight triangle choke and was seemingly very close to finishing the fight. A courageous Danny Kingad had never tasted defeat and clearly didn’t want to for the first time, either. 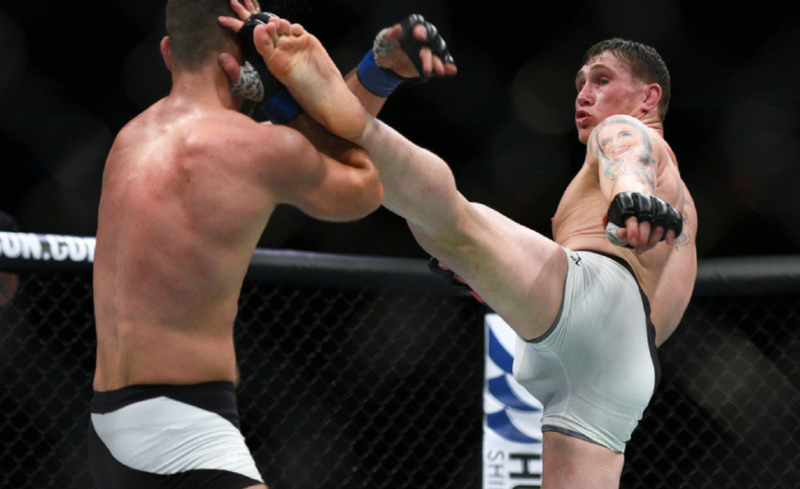 He refused to tap and eventually slipped out of the Toquero triangle in the final moments of the fight. 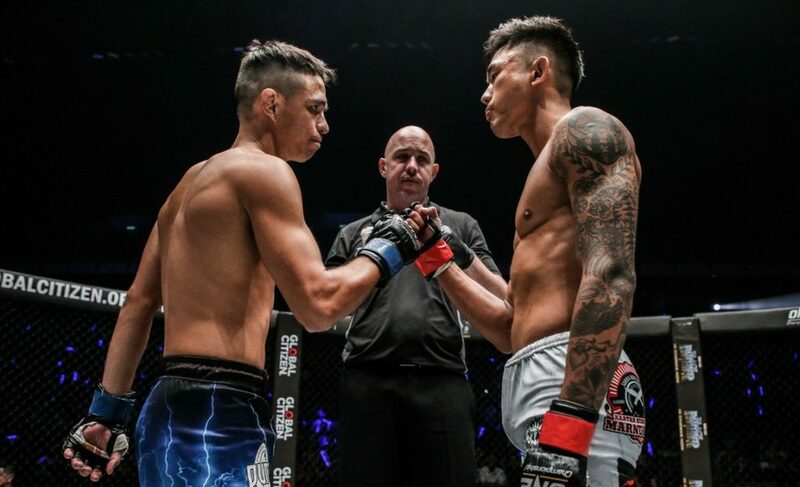 The win has earned Kingad a shot at ONE Championship gold, but he’ll need to get through Adriano Moraes first.